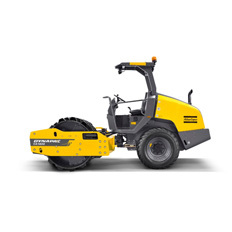 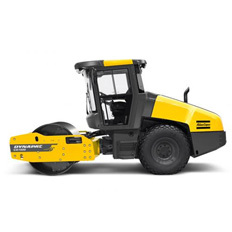 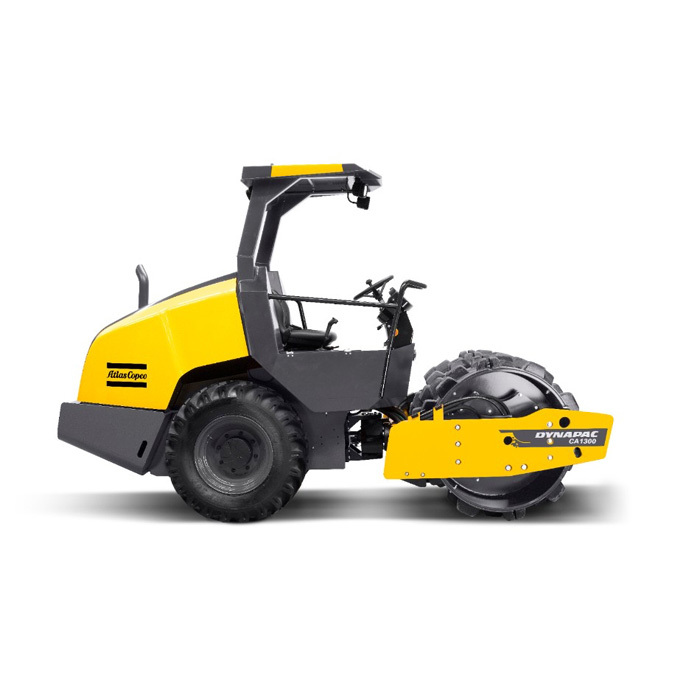 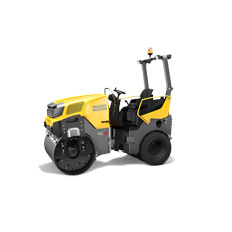 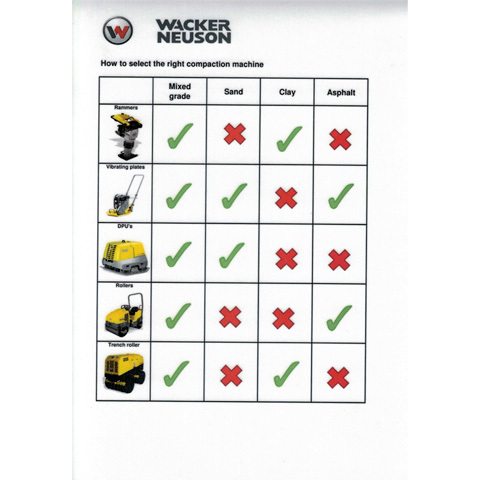 The small Dynapac soil compactors are vibratory rollers designed for   compaction operations in pipe trenches, compacting roads, streets and   parking lots. 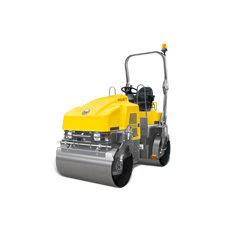 Due to the small size and exceptional maneuverability, these   rollers are also well suited for compaction on large building foundations   and industrial construction sites and in cramped spaces in connection   with refilling work. 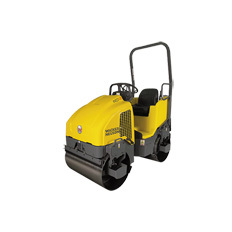 The rollers are also suitable for repair work and gives   good maneuverability even on very steep slopes. All types of supporting   and reinforcing courses can be compacted.